Hello, My Name is Porkchop! 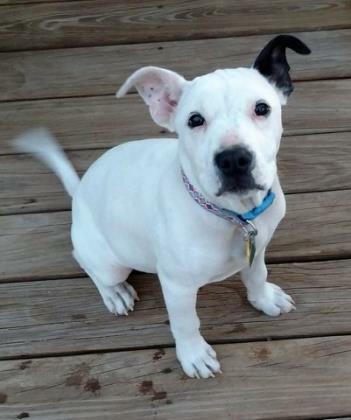 Meet Porkchop, A young pup who is locating for the perfect puppy parents! 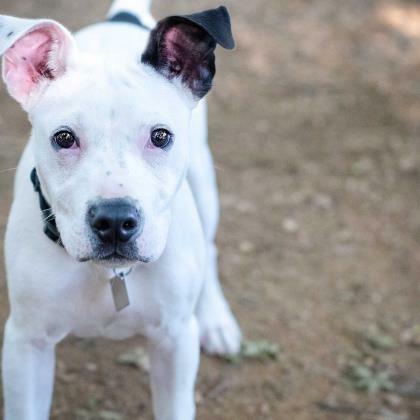 Porkchop is looking for an active family that can keep him busy with lots of playtime and socialization with both other dogs and people. Porkchop would make a perfect addition to any household. Adopt Porkchop today!